NEW 2018 Model. 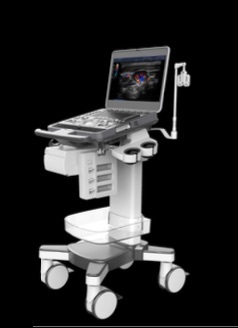 Laptop-Style Color Doppler. 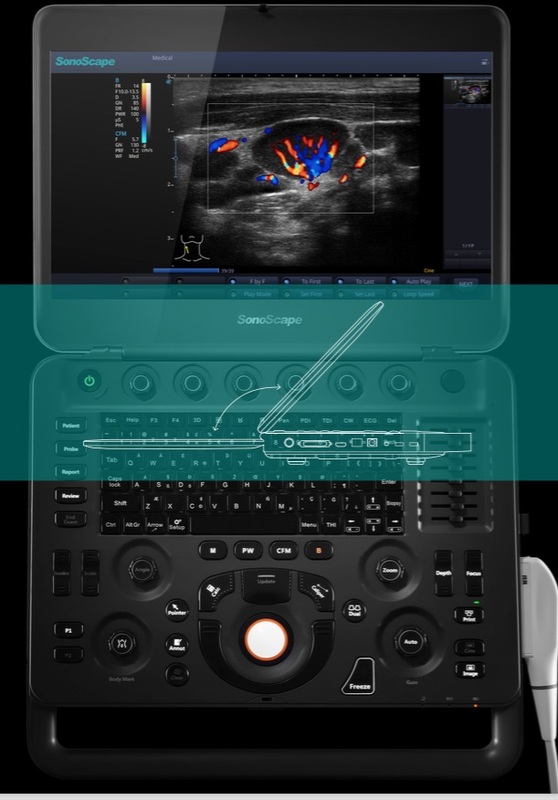 SonoScape's laptop styled color Doppler ultrasound system, the XS, will revolutionize the ultrasound market. 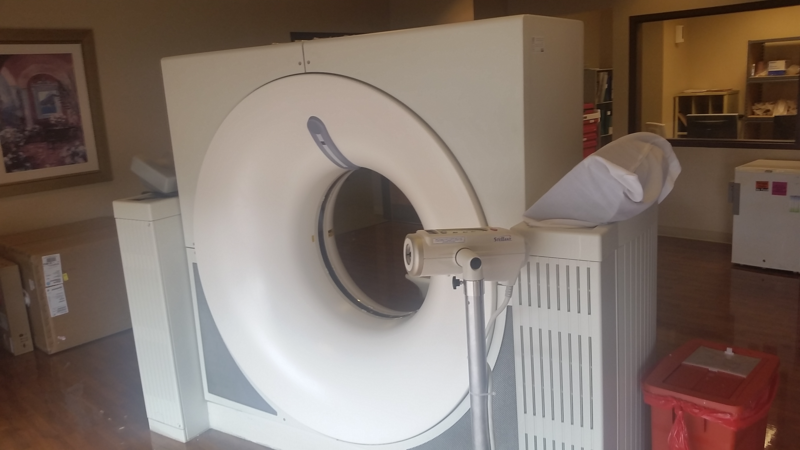 Designed as the go-to ultrasound in any setting at the bedside or abroad such as in an ambulance thanks to its light weight, small size and impressive durability. Packed with crystal clear imging capabilities and advanced applications inside this small laptop system makes it the ideal system for use inside hospitals too. 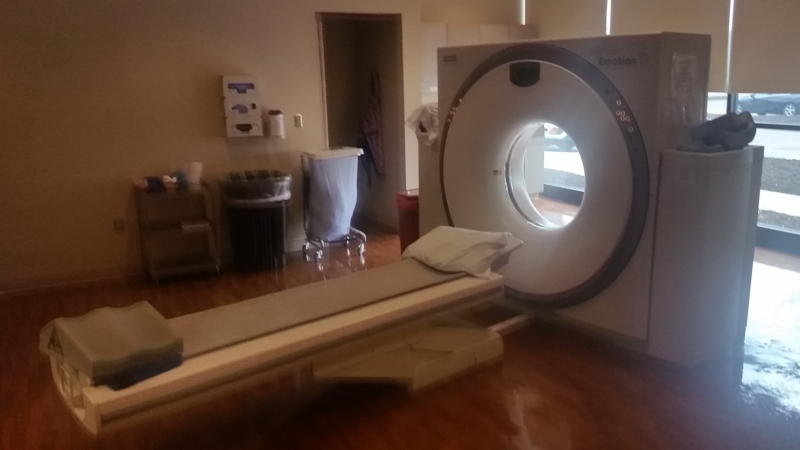 Be it the OR, emergency room or ICU, the XS can be found and ready to use at anytime. 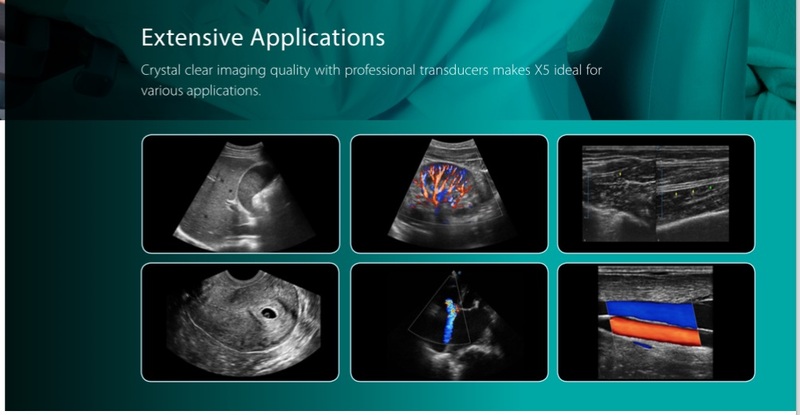 X5 (Mid-level), with One Transducer, 2 Year Warranty.